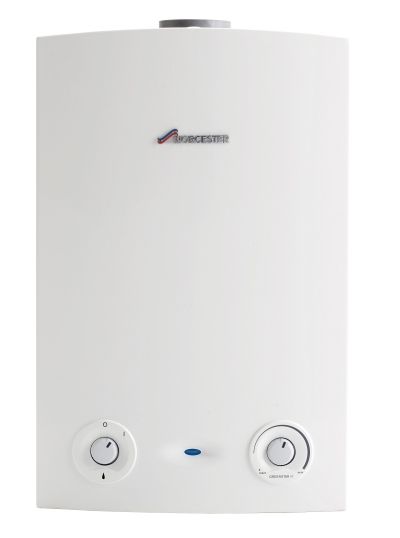 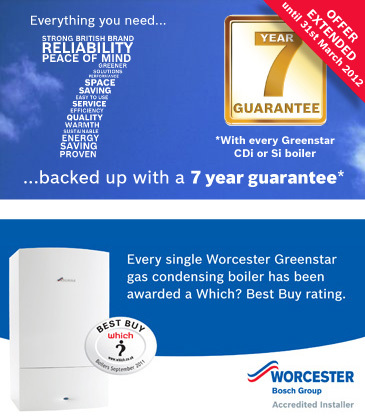 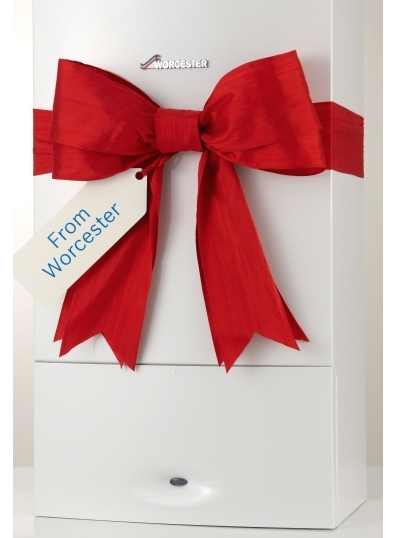 FULFORD HEATING are fully-accredited WORCESTER-BOSCH installers. 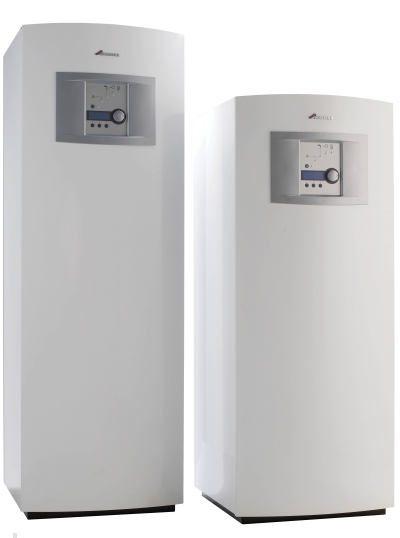 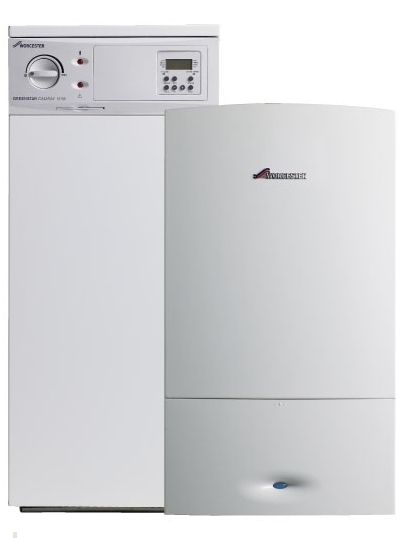 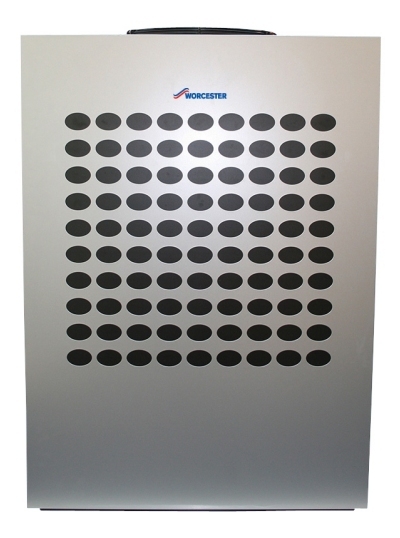 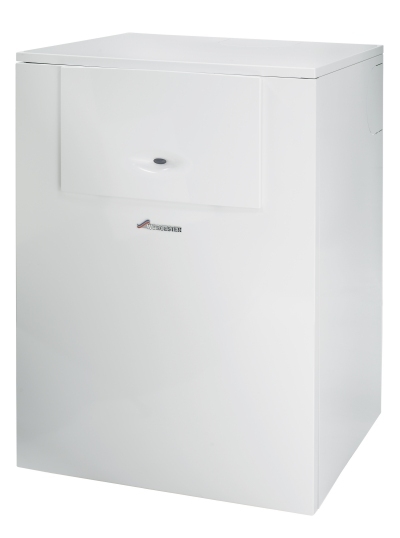 These superb boilers come with a five and seven year guarantee. 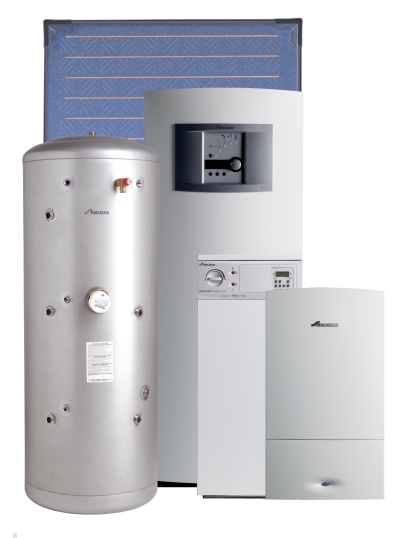 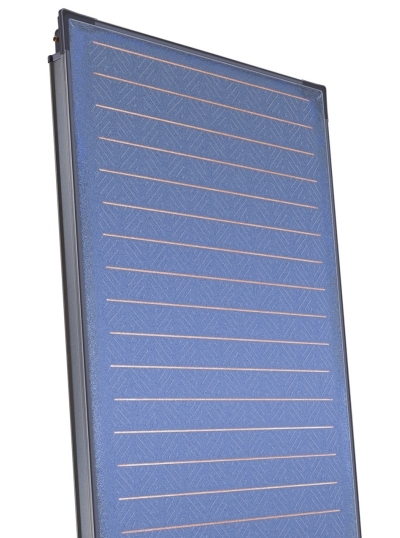 They are designed to give you total satisfaction for a very long time.